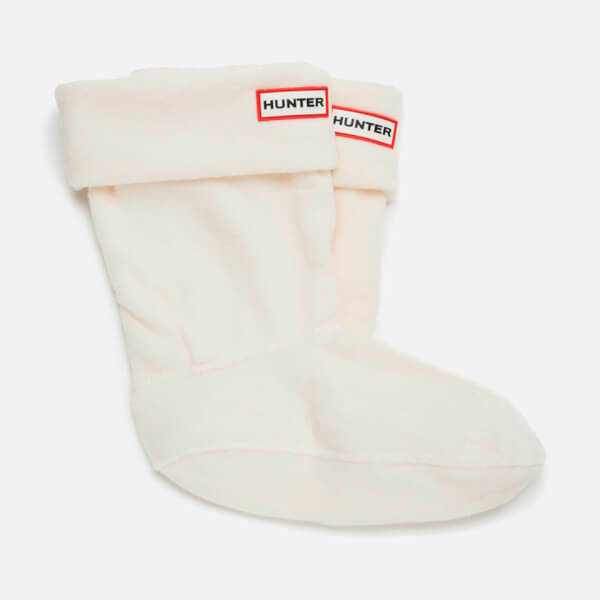 Unisex short fleece welly socks in cream from Hunter designed to fit the Original Short Wellington boot. 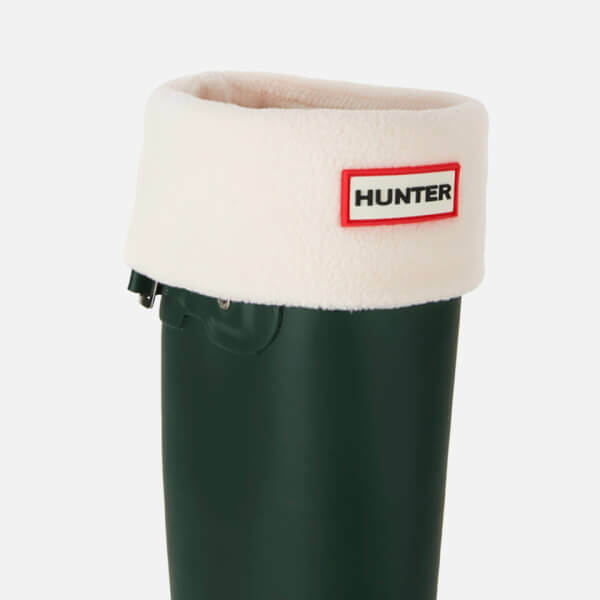 Crafted from a luxuriously soft polyfleece fabric, the socks have been specially constructed to offer optimal warmth, an enhanced fit and added style to your Hunter Wellingtons, with strategically placed seams and a fold-over design that provides a colour contrast to your boots. 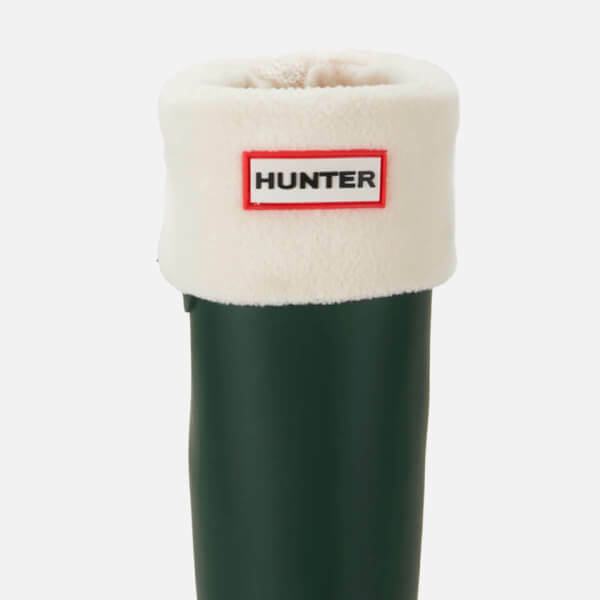 Complete with Hunter’s iconic logo embroidered to the fold-over front.